The Fullerton College women’s lacrosse team will begin play as a provisional team in the Western Women’s Lacrosse League (WWLL) this spring and is still looking for players. Interested players should contact coach Pam Lewin directly per the email below (thank you Brian Eisenberg for sharing). It was a pleasure talking with you today. Thank you for your time. 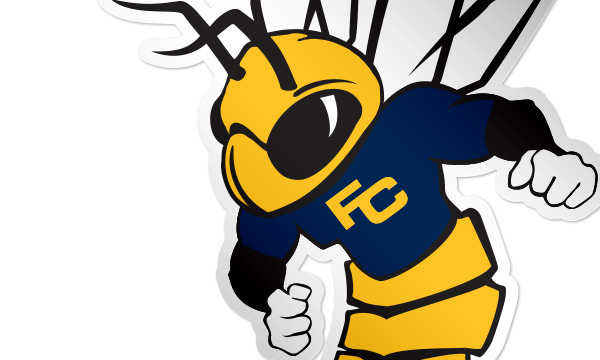 Fullerton College will have it’s first lacrosse season this spring. We are still looking for players. We will compete in the WWLL, www.wwll.com, as a provisional team. In order to play the student-athlete needs to be in our PE 220 class. The class is our practice time Monday-Friday from 1:20-3:25p. We start classes on January 28, 2019. This will be our first team meeting and practice. The CRN number is 23983. It is free to apply to Fullerton College. There is a link to the online application on our website at www.fullcoll.edu. If players have conflicts with the practice I’m willing to work with them. Please let your athletes know the can contact me at 562 822-5258 if they have any questions.